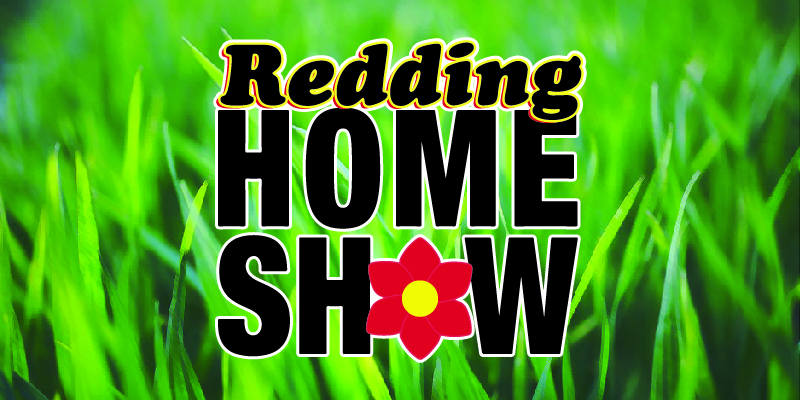 The Redding Spring Home Show is BACK, March 9th and 10th at the Redding Civic Auditorium! It's your one stop shop for all your home and garden projects! Free admission and parking! Find everything for your home or landscaping project!